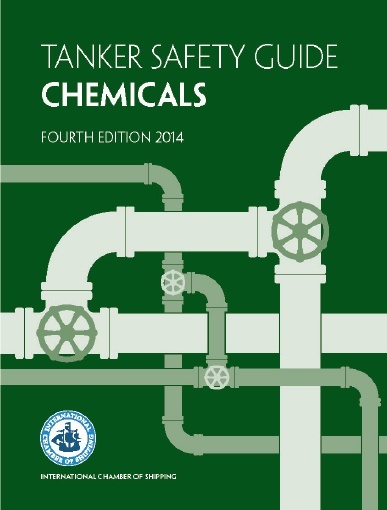 The production of the Fourth Edition of the ICS Tanker Safety Guide (Chemicals) has been a major project, drawing on expertise throughout the industry. As well as taking account of the latest industry best practice, large sections of the Guide have been totally rewritten, primarily with the aim of assisting seafarers’ comprehension. The new edition takes full account of the adoption by the International Maritime Organization (IMO) in May 2014 of important amendments to the SOLAS Convention, following a major IMO review of tanker safety that has taken the best part of a decade. The new amendments include new mandatory requirements for the inerting of chemical tankers and changes made to the IMO Fire Safety Systems (FSS) Code. 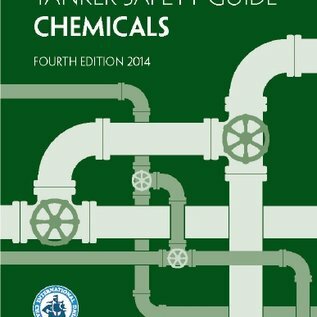 It is strongly recommended that a copy of the Fourth Edition is carried on board every tanker engaged in the carriage of chemical cargoes, and that copies are also held within shipping company technical departments.